Only 2 Sport models left in stock! It is the policy of this dealership that prices are plus tax, tag, title, and Dealer Service Fee of $219.00 (which fees represent cost and profits to the dealer for items such as cleaning, inspecting, adjusting vehicles and preparing documents related to the sale, plus any dealer installed accessories). All prices, specifications and availability subject to change without notice. Contact dealer for most current information. Dealer not responsible for misprints, omissions or typographical errors. While great effort is made to ensure the accuracy of the information on this site, errors do occur so please verify information with a customer service rep. This is easily done by calling us at (608) 268-6130 or by visiting us at the dealership. I didn't trust service departments until I met Valerie Rich at Wilde Eastowne Honda. She is so honest, professional, trustworthy, gets me the best deal and is a person who will be fully honest with you. 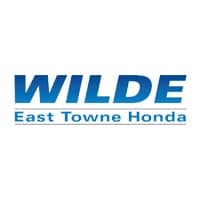 The service team at Wilde Eastowne Honda is just fantastic! 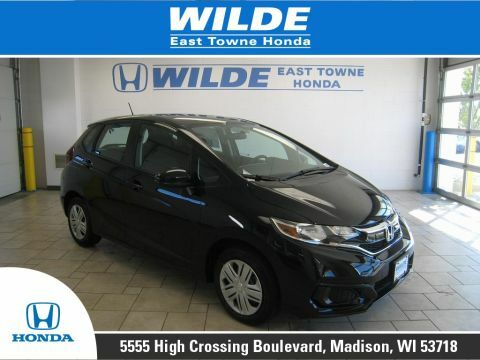 I didn't trust service departments until I met Valerie and the service team at Wilde Eastowne Honda. They are: honest, trustworthy, a great deal! Because The Treated us Like Family Thank You! It was a Nice Expirience! For us . To be the First Tine to Buy a CR-V It’s a Excellent SUV ! God Bless You All Blessings! Really great place. I didn’t feel like they would try and push a bad vehicle on me (if they even had one). I’m young and so I was really worried the whole process of buying a vehicle wouldn’t work out but Laura really helped me on figuring it out. It was a great experience and in the future I would definitely go back here and would love to work with her again. We worked with Bryar Harper at Wilde East Towne Honda. He was extremely knowledgeable and professional. He took time to answer all of my questions and was very thorough in his explanations. I would highly recommend working with him and the rest of the team at this dealership. Tony did a great job helping me buy my new Honda CRV. He was pleasant and personable, knew his subject thoroughly, and was unfailingly patient and helpful. I would strongly recommend him for anyone who is looking for a great sales person. This is the best place to get your car serviced. We bought our Pilot from Wilde. Their customer service is excellent. The last time I was in, Mike Spellman helped me out immensely and saved me money. I highly recommend this place. I worked in the auto industry for over 35 years and it was interesting to, for the first time, be on the other side of the desk leasing a car. My experience was well beyond expectations. Jeff Fox made my wife and I feel like we were more than a customer. We were welcome guests to the dealership and he listened to our needs and met them to perfection. Our Finance Manager, Kevin Swanson, was just as professional and explained all of the paperwork in a way that was easy to understand and made the experience that much better. If you are in the market for a vehicle and really don't know who to contact or trust, call Jeff Fox. He will listen to your needs and will give you the best auto buying experience you ever had. 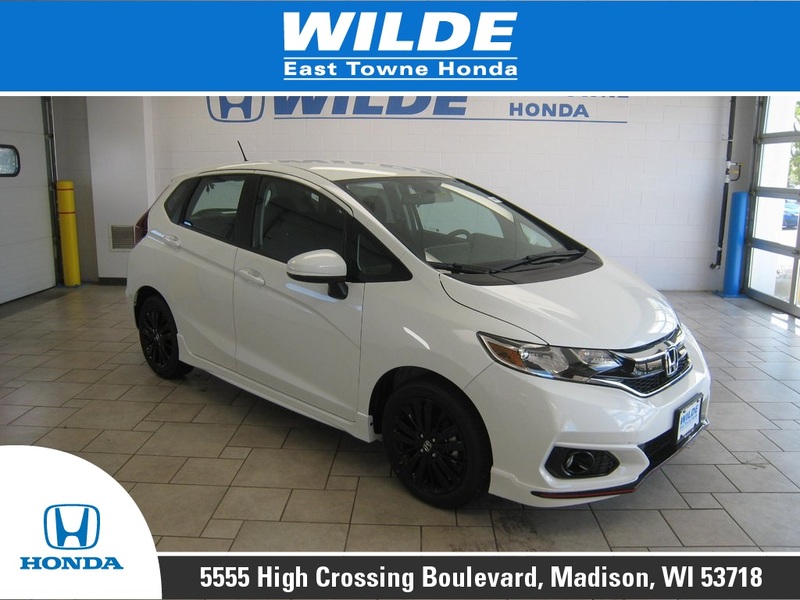 Wilde East Towne Honda is proud to be an automotive leader in the Madison area. Since opening our doors, we have kept a firm commitment to our customers. 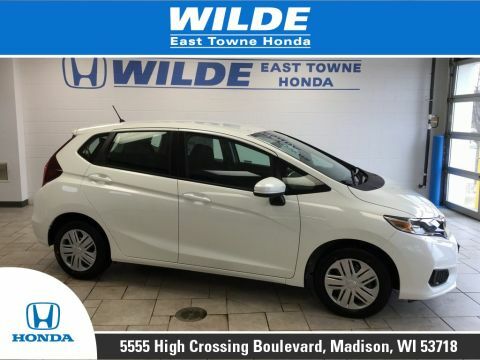 Wilde East Towne Honda carries a complete selection of new Hondas, certified pre-owned Hondas and used cars of all makes for your selection, and we hope to make your car buying process as quick and easy as possible. 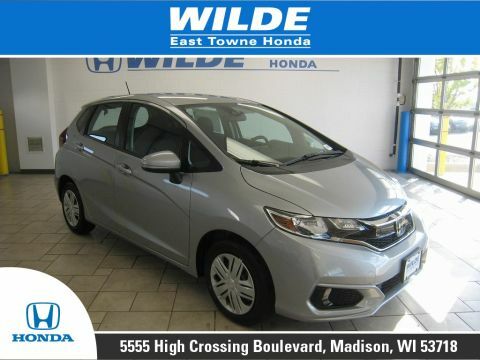 Wilde East Towne Honda	43.143451, -89.28159.